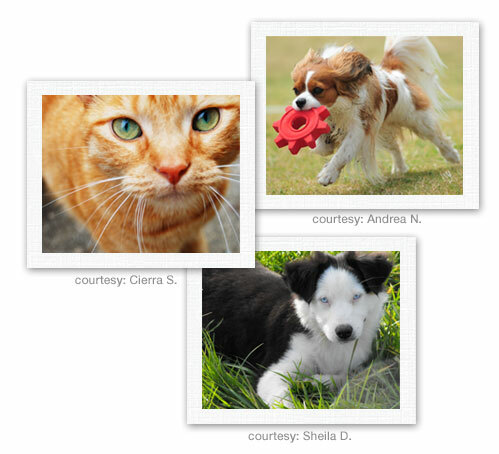 Revival Animal Health Calendar Photo Contest! Do you have cute pictures of your pets? Then send them in to be a part of our Annual Calendar Contest. Mail: Revival Animal Health, Attn: Marketing, PO Box 200, Orange City IA 51041. Photos must be at least 3" x 5" and printed on glossy photo paper. Email: photos@revivalanimal.com Emailed photos must be sent as a jpeg. Low resolution (72dpi) images must be 37.5" x 50". High resolution (300dpi) images must be 9" x 12". If you don't use our online form, We need a photo waiver filled out and returned to us before your photos will be eligible for the contest. You can mail, fax (800-734-4750) or email the waiver back to us.